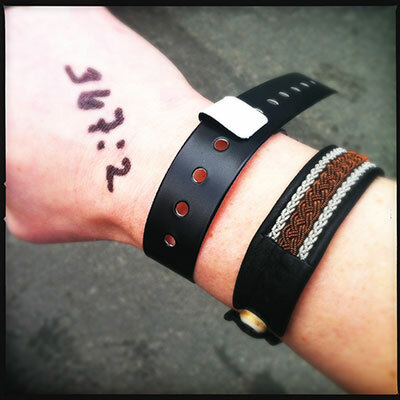 This weekend I’ve seen two wonderful Springsteen shows at Ullevi, in Göteborg. 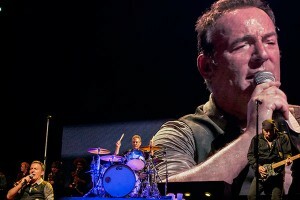 The first one att July 27th was very emotional for me, a lot of great songs and good feeling among the audience. The weather was lovely, sunny and warm and the highlight of the evening was undoubtedly Drive All Night. But Cover Me, Rosalita and Something in the Night was also wonderful. The second show on July 28th was even better. But the weather was horrible. It rained for a couple of hours before the show, I was soaking wet and the rain was so hard that a shopping centre in the city was flooded and evacuated. But the show was amazing. Of course we got Who’ll Stop the Rain, but also Lost in the Flood. 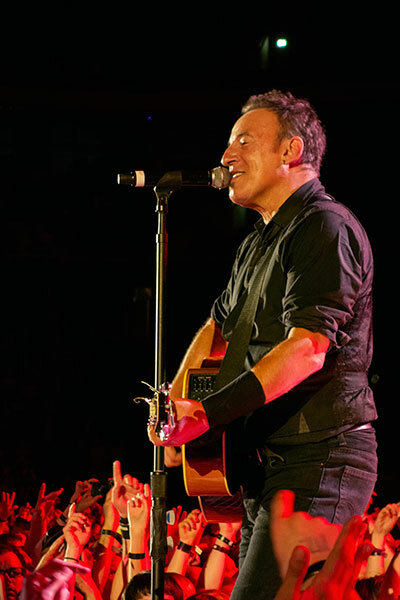 Downbound Train, I’m Going Down, It’s Hard to be a Saint in the City and Frankie was other rairities that was played. But the biggest surprise was when Bruce walked up the stage and said that Sweden had always been a very special place for Clarence Clemons and that this next song was for all of us and for Big Man. And then the band played Jungleland. 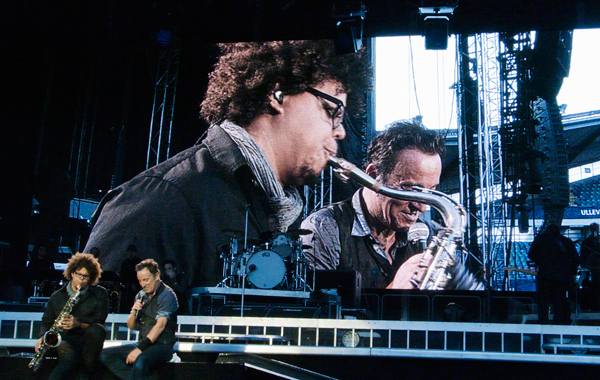 Jake Clemons was amazing in the solo and the crowd was in awe. Nobody had thought that they would do that song so soon after Clarences death. But they did. These two shows are among the very best I’ve ever seen and the second is already considered to be a classic.